The Blue Marble University Medical School online MD degree for non-clinical careers is one of the most useful degrees you can own. As stated in our materials, our online MD degree is intended for non-clinical careers, meaning careers that do not involve the actual practice of medicine as a licensed physician. Plus, not only can your MD degree from Blue Marble University Medical School be used in many fields as noted above, but also just in applying for many other non-medically related positions, having a MD degree may give you an advantage over the competition. It is a great degree for career advancement for those working adults which are either already in established careers, or are looking to make a change. 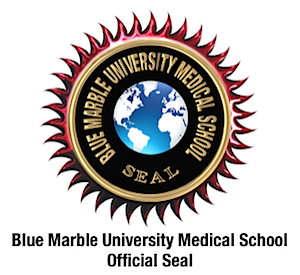 That’s why we say in our website: “Don’t think of an MD degree from Blue Marble University Medical School as leading to being an “unlicensed physician”, but rather as someone who is an Executive MD, Medical Scientist, or Medical Administrator. We teach you the “language of medicine”, and in order to understand and effectively use the language, you have to be trained in the medical arts. That is what our online M.D. Degree is all about. 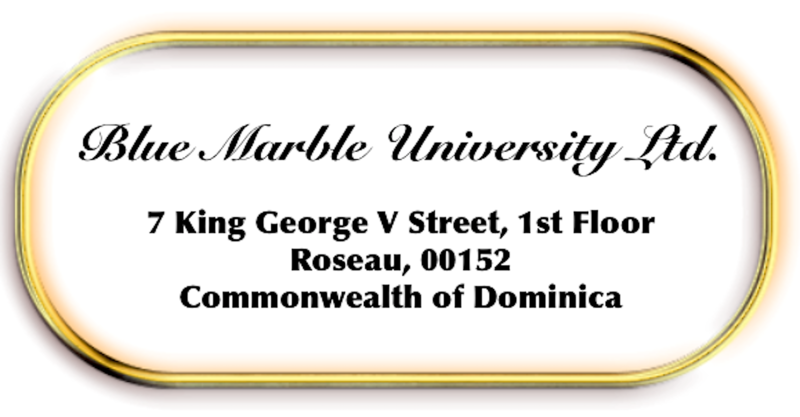 These web pages and all contents herein are the intellectual property of Blue Marble University Ltd. (Commonwealth of Dominica) and Walter P. Drake JD, PhD (Green Cove Springs, Florida, USA). 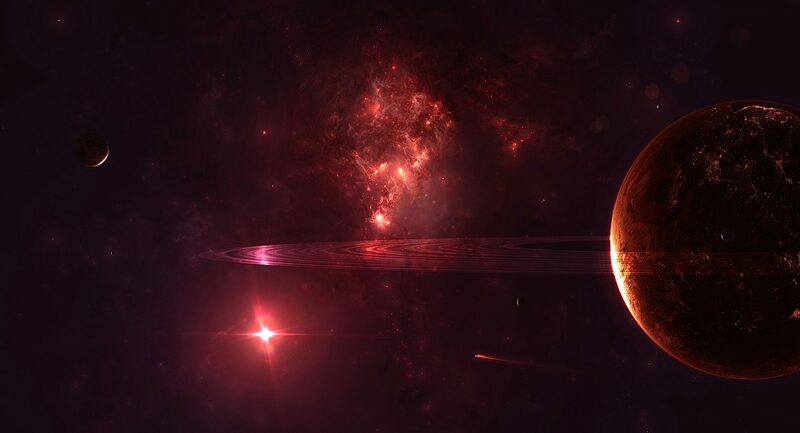 Copyright© 2015-2018 Blue Marble University® and Walter P. Drake JD, PhD. All Rights Reserved.